By using this app, one could crack all the hidden networks. The application has two methods to connect: - Root Method : Supported all android version but should be rooted. AndroDumpper Apk App is a legal application and can be use for educational, ethical hacking and other moral purposes. Principally, Androdumpper for iPhone app is free to download and could be put in speedily. Also, Windows releases the versions Windows 8 and Windows 8. Youtube Video Downloader supports the window version. . But you can access its some features in your android mobiles. Many routers that companies install own vulnerabilities in this aspect. Root Method: Root Method in the Androdumpper app supports all Android versions. It requires Minimum Android version 4. Robust Algorithms: Algorithms design is the most important feature in building the. Also Read:- Basic Requirements to Follow Before Using WiFi Hacker Apps Guys before trying below-given applications, you need to set some basic things on your android mobile, which can make your android device a complete Linux operating system, so here we describe some basic things below. Click here for AndroDumpper Apk Download. 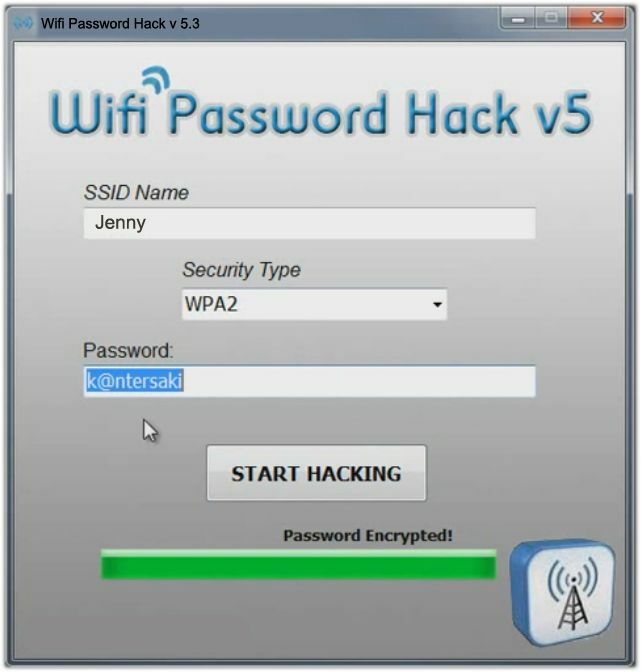 If you want to hack wifi passwords there are so many methods are available on the internet but they are all fake and just wasting your time. Many users are using Windows 10 version for their computers and laptops. Customers should still run the app without these first being met, however, the choice that permits the app to test the entry level without rooted privileges is way much less dependable than the usual perform. 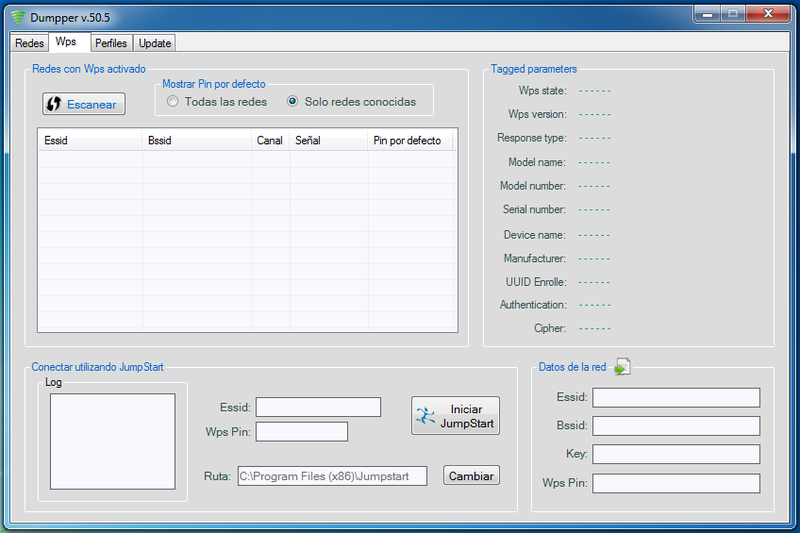 But here we are introducing to you Androdumper is one of the best wifi hackers for windows users. The application has two methods to connect: — Root Method : Supported all android version but should be rooted. This was made by the creator to demonstrate weaknesses in wireless networks and for educational purposes only. Click once to launch it. It has extraordinary and unique features compared to others. It has Root and No Root methods to access different networks. Please submit your review for Wifi Hacker 1. AndroDumpper Apk works based on two kinds of methods like root method and No root method. One Free tool application is available free at Google Play Store. Androdumpper algorithms work well to maintain this strategy. First, download all of the programs above. In my personal opinion, WiFi is better than any cellular data connection. And we only choose the one that is easy to do. This app has superb and distinctive options when examining it to others. D-Link will be Atheros' customer to offer products containing JumpStart Technology. WiFi Kill It is not a WiFi hacking software of 2019, but you can disconnect another connected network by using it. The application has two methods to connect: - Root Method : Supported all android version but should be rooted. Free Androdumpper for iPhone app Join low-security entry-level and break that security factors and assist you to use these Wi-Fi hyperlinks in your gadgets. We have alternative apps like to install to crack the password of others. Cons: 10 characters minimum Count: 0 of 1,000 characters 5. Therefore, it is important to make sure it that your device have at least 5. And also it can help you to access the password, here I also provide a short user guide below, to make it easy for you. If you have any questions please feel free to contact us about this app. Please use the comments section and feel free to ask any question. No problem, it will tell you that it has no password - looks more legit to your friends! Many users use it for hacking websites and other servers. 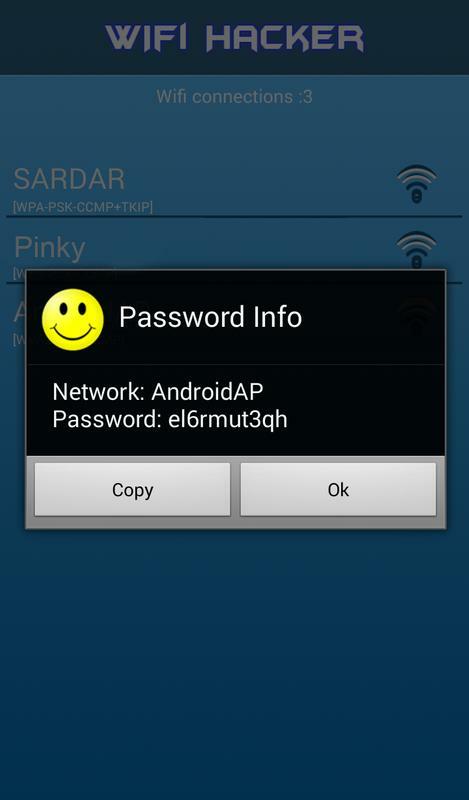 AndroDumpper Apk is a WiFi hacking tool and application for android smartphones, tablets and many other phones that work on Android Operating System. The application has two methods to connect: - Root Method : Supported all android version but should be rooted. We understand that not everyone knows everything about computer coding so we will not be using those methods. For Android 5 Lollipop and up: - If you are not rooted you can use the application to connect, but you cannot able to see password unless you are rooted. With this application you can check if your router is vulnerable or not and act accordingly. The BusyBox app does not require accessing Androdumpper Apk 1. You just need to buy the Wireless Adapter and Install it in your desktop. Here, I will provide you the download link of Zanti. Each feature will be enabled or disabled depending on the situation of each terminal. But unfortunately Desktops are not compatible for using this Hack.